You've probably seen hundreds of bloggers asking you to vote for them in the Cosmopolitan Blog Awards. I probably don't have a hope in hell of winning but being nominated would be so so lovely. I love writing this blog and reading all your comments/emails is one of the best parts of the whole process. So, if you like my blog and you fancy helping me out then please vote for me in the 'Lifestyle' category. 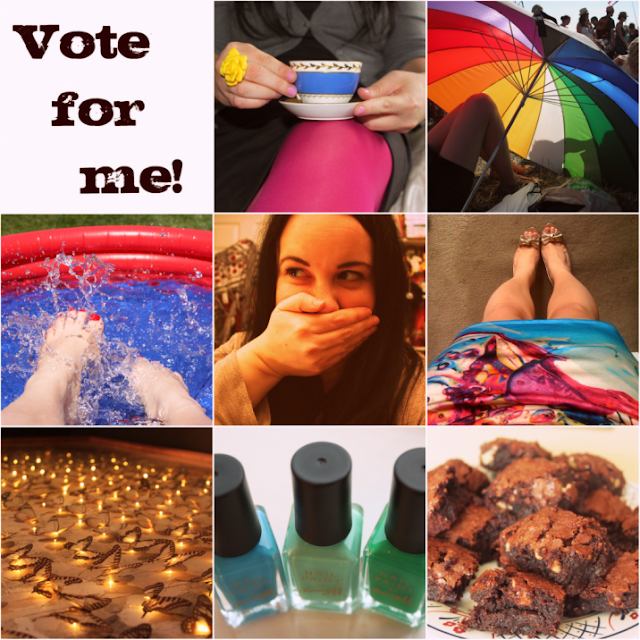 It's simple enough to do, just choose the category, enter http://www.clearyourheart.net as the blog link and then write a few words about why you're nominating me. *Men are, of course, welcome to vote to. But I've had the Sister Suffragette song from Mary Poppins stuck in my head all day. Hence the title of this post.